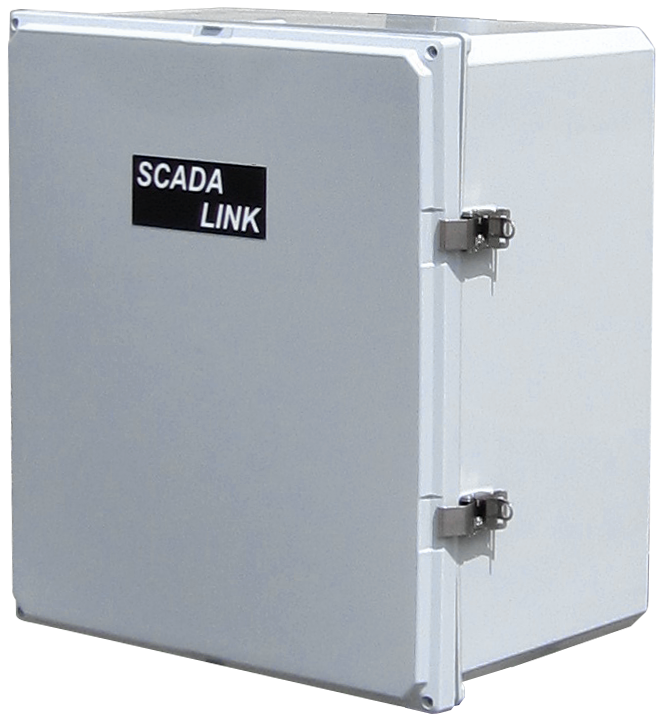 SCADALink SR900Wireless transmitter transmits a single 4-20mA signal and 2 Discrete signals to matching Sensor Radio Receiver at ranges up to 20+ Miles. 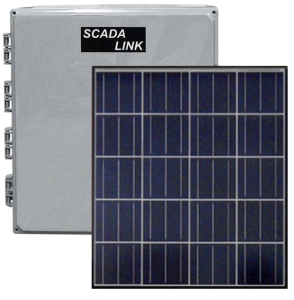 The SCADALink SensorRadio SR900T/SR900R is a wireless Transmitter / Receiver System that allows license free transmission of a single 4-20mA signal and two discrete signals at up to 20+ miles. 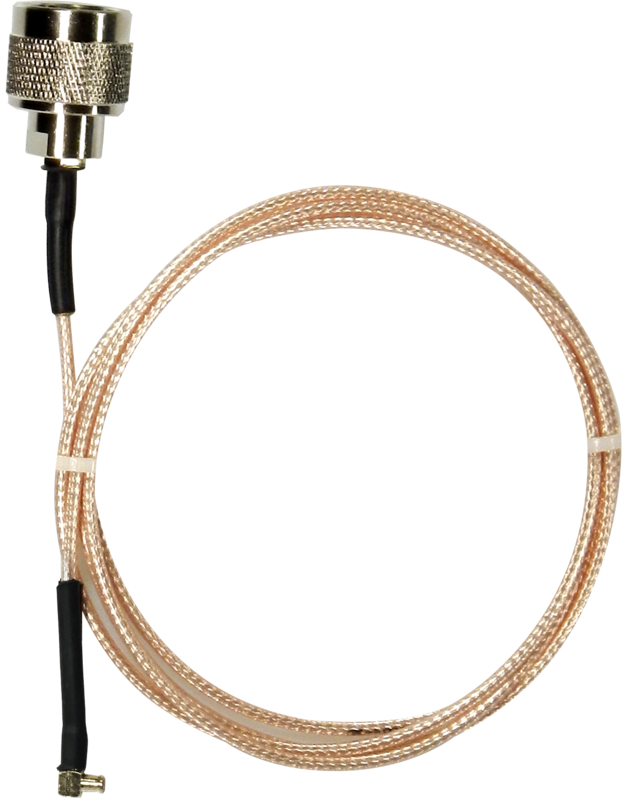 The SR900 are designed as wire replacements in applications where wiring is impractical or cost prohibitive. Sensor Radio’s come as a factory matched set of TX/RX pairs. No configuration is required. 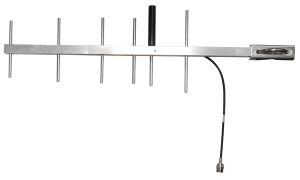 SR900 feature 900 Mhz licensed free operation, no FCC/IC license required. Secure factory set codes insure that that no other systems deployed will interfere with your system operation. For customers that require a system with a single TX broadcasting to multiple RX can order additional receivers with matching secure codes. 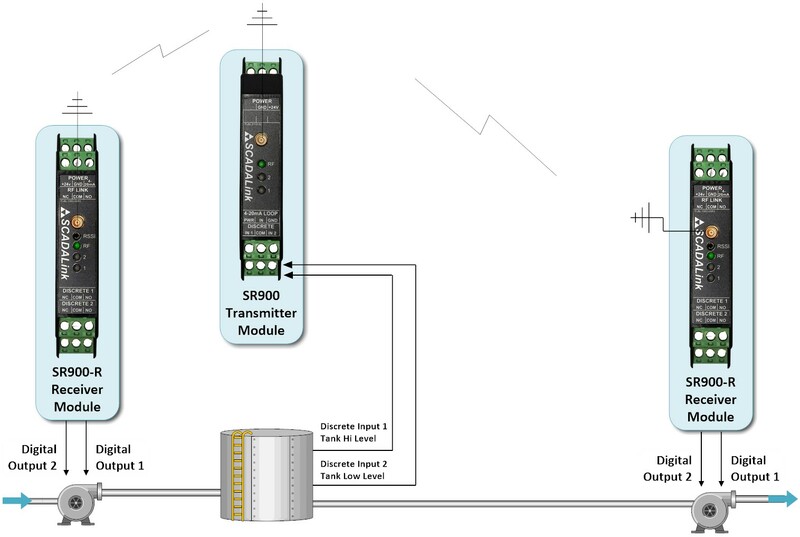 High Sensitivity and 1 Watt Transmitter Power at 900Mhz ensure long distance operation. 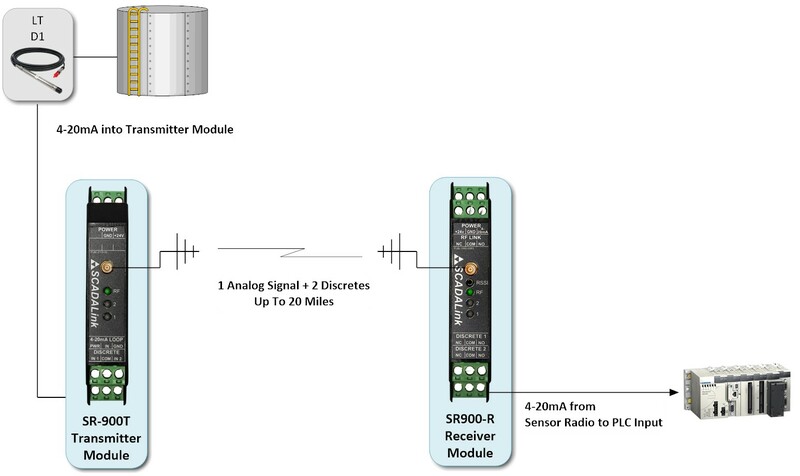 Sensor Radio’s are designed with Fail Safe operation. 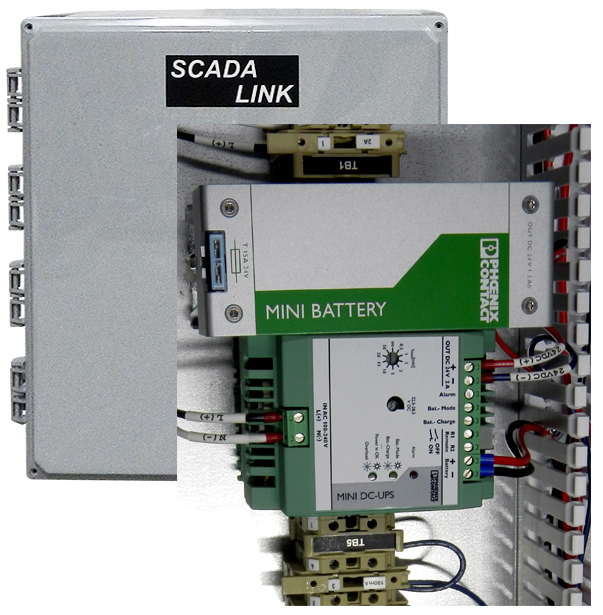 A Normal Open Link contact can be used where the system is wired to, for fail safe operation. 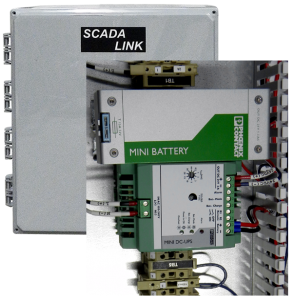 Wireless SensorRadio systems are an alternative to hardwired systems requiring conduit, cabling, and trenching. 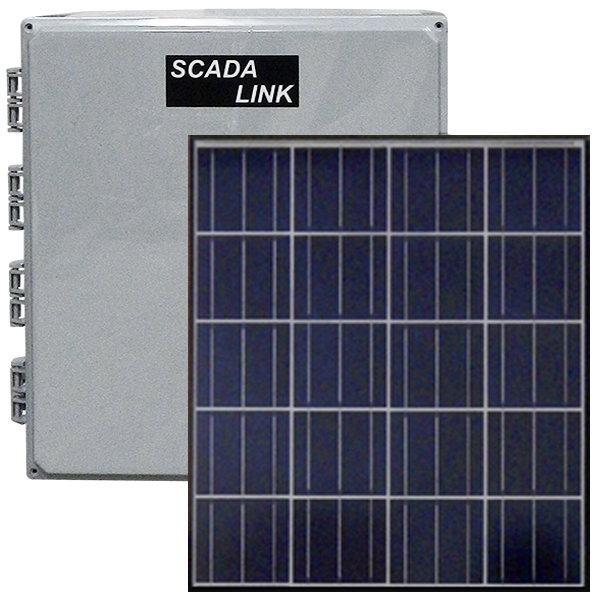 Wireless systems are more immune to mechanical and water damage of hardwired systems. 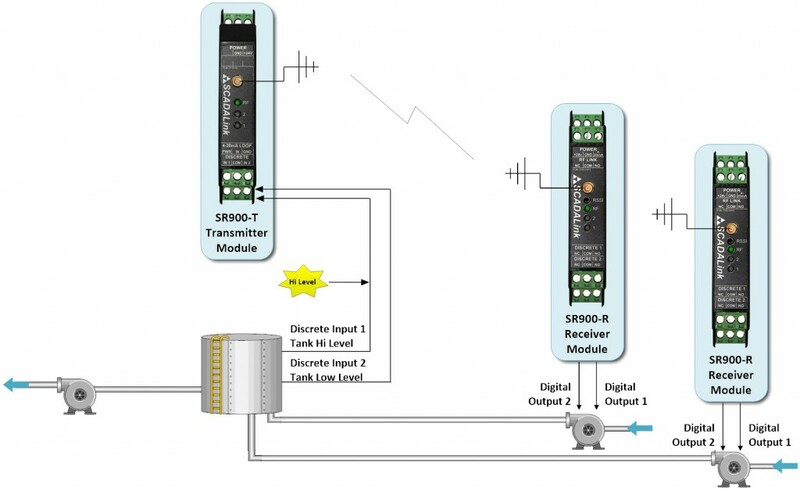 Sensor Radio’s can also be used in systems with a single Transmitter transmitting to multiple Receivers keyed to the same Transmitter. 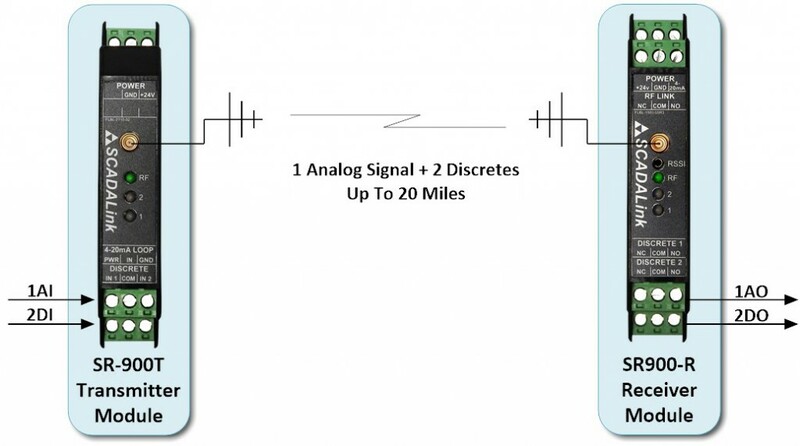 This allows the input at the Transmitter to be replicated at all the Receivers. Typical applications are in Pump Control and Shutdown Systems. 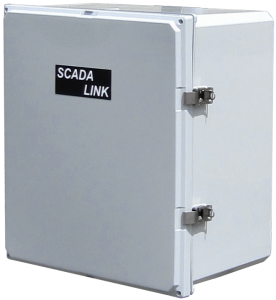 (SCADALINK-RAD-SR900-SET) Wireless Transmitter transmits a single 4-20mA signal and 2 Discrete signals to matching Sensor Radio Receiver at ranges up to 20+ Miles. 4A ANT-UHF UHF, 902-928 MHz, 3dBi, N (F) Connector. 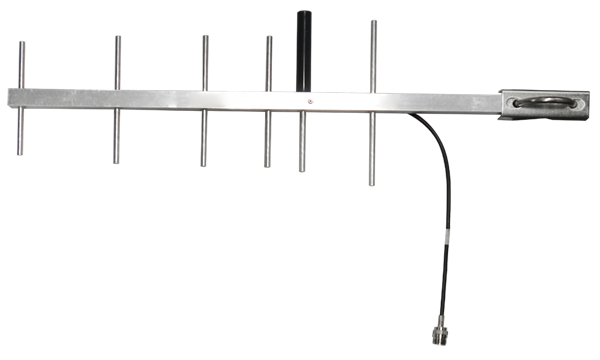 4B ANT-CELL Antenna Phantom, Omni, 4G/3G N(F), PMT, 698-960 MHz, 1700-2700 MHz, WHT.